Update your denim collection with these ankle grazing jeans. 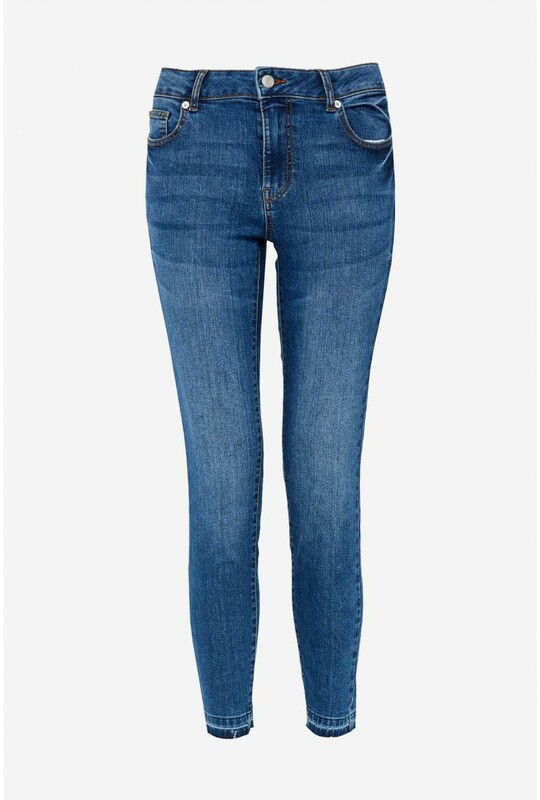 In a skinny fit and frayed edges detail, these mid rise skinny jeans are the perfect Spring/Summer jean. Team with loose knits and t-shirts. Model is 5'9" and wears a Size 29/34"